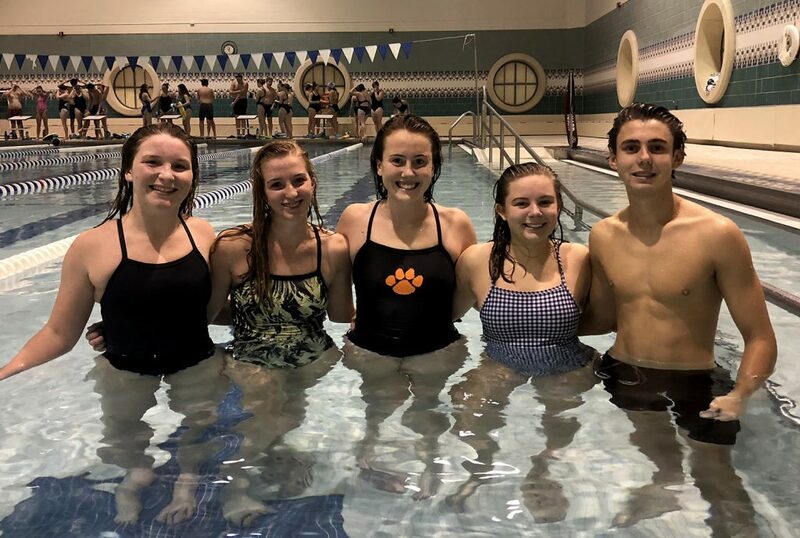 Some of the leaders from the Middle Township High School swimming teams include (from left) Julia Mallett, Maddie Deane, Bridget Donohue, Baylee Pelouze and Brendon Bartha. In a rare scheduling quirk, all five Cape May County swimming teams are set to open their seasons on Tuesday. 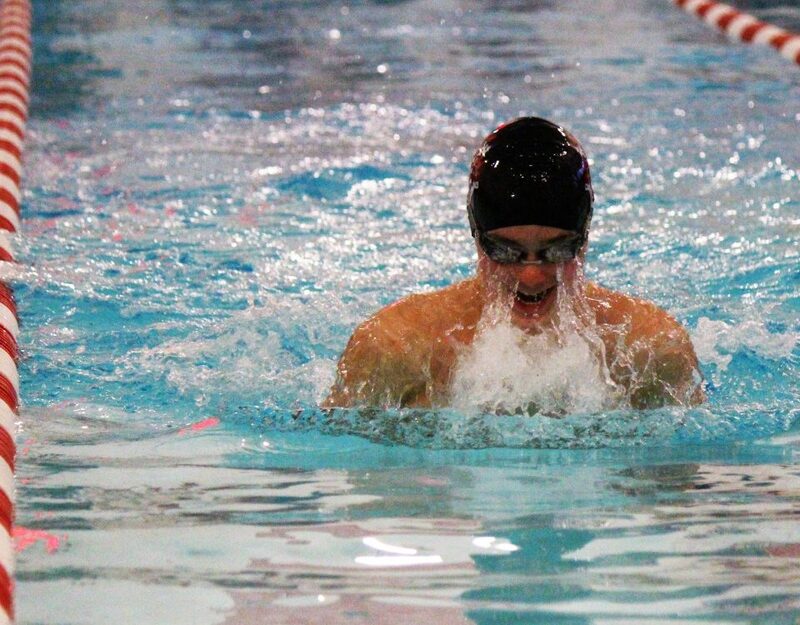 Ocean City, with much greater depth than the rest, will again be the class of the county in both boys and girls swimming. 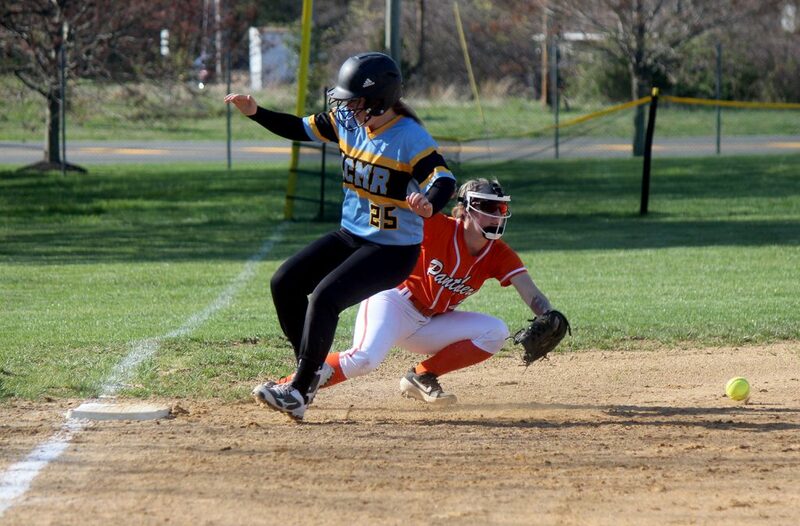 The Raider girls are coming off an appearance in a South Jersey final last season. 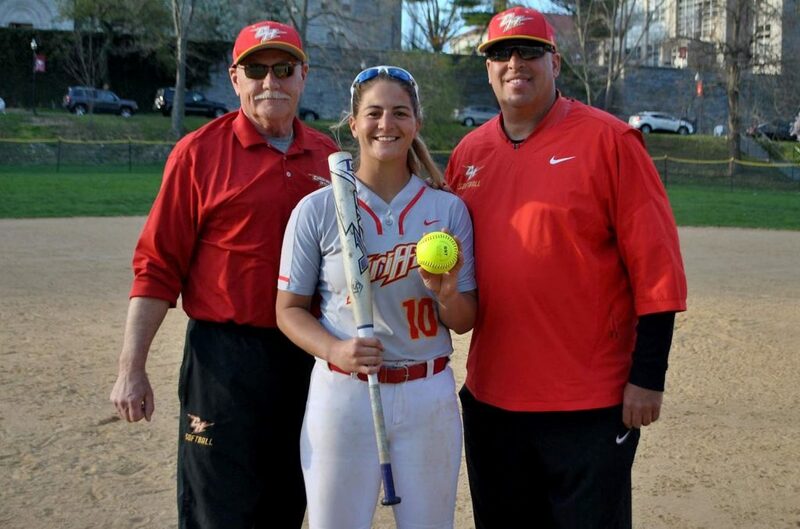 The teams at Cape May Tech and Middle Township hope to do enough to qualify for the state playoffs, while those at Lower Cape May and Wildwood Catholic will look for individual successes. 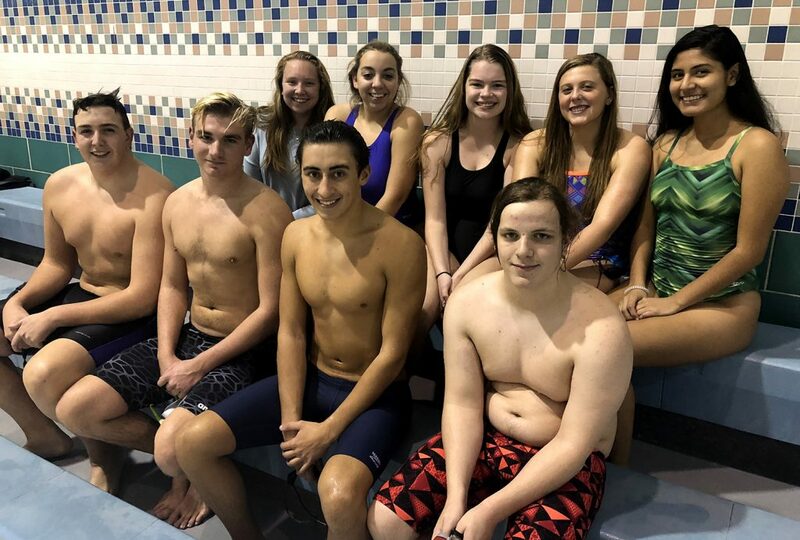 Senior contributors for the Cape May Tech swimming teams include (from left): top row – Lorin Perednas, Gabbie Eppright, Kayla Miller, Savannah Bruno, Jackie Garcia-Banos; front row – Matt Rutherford, Tyler Flynn, Ray Sipple, Corbin Sturgeon. Cape May Tech’s boys team begins the new season with some strong swimmers but lacking in depth. The seniors include co-captains Corbin Sturgeon, Tyler Flynn, Ray Sipple and Matt Rutherford. The top juniors are Jerry DiAntonio, Steve Olson, Chris Porto and Anthony Paluch. Among the younger swimmers, sophomore Roman Voinea and freshman Lucas Gehring are most expected to help with scoring. Tech’s boys team finished 6-4 last season. “We’re really loaded in the central lane. We haven’t been this loaded there in a while,” said Tech coach Matt McElroy. “But we don’t have the outside lane strength that we’ve had in the past. Hopefully as the year goes on that will develop. We have a lot of new guys coming on well. “Our schedule breaks our way because we have a couple of our tougher meets later in the season. Hopefully that allows for some of our younger swimmers a chance to improve. Warren Wade is McElroy’s assistant. 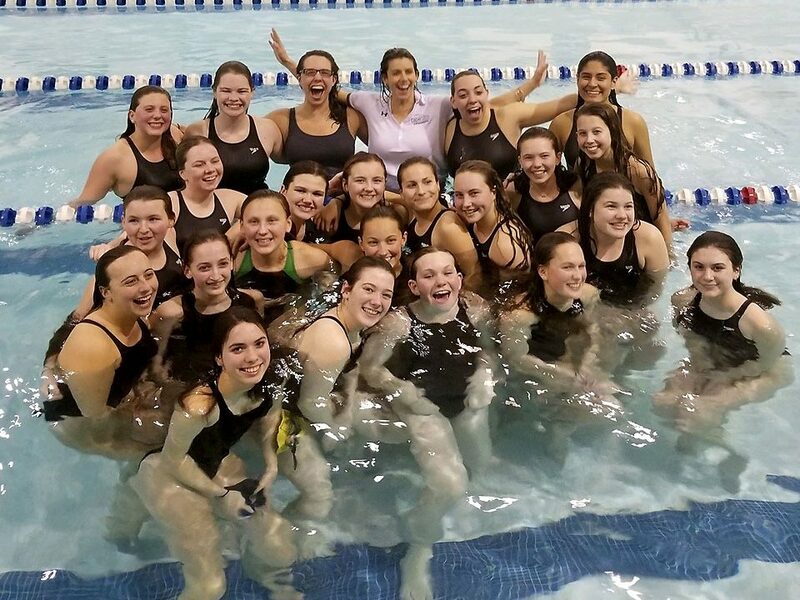 Tech’s girls team has a new head coach in Dawn Dudley, who was a standout swimmer at Wildwood Catholic in the early 2000s. The Lady Hawks are led by seniors Gabbie Eppright, Savannah Bruno, Kayla Miller, Jackie Garcia-Banos and Lorin Perednas. Juniors include Ruby Redmond, Nicole Wright, Cameron Muir, Olivia Jordan, Jane Seitz, Megan Douglass and Allie Boehm. Sophomores expected to contribute heavily include Lindsay Robbins, Catie Teefy, Alyssa Hicks and Nicole Needham. Emie Fredericks is the top freshman. Tech’s girls team went 3-4 last season. Marissa Warling is Dudley’s assistant coach. Cape May Tech’s teams open the season Tuesday at Buena. 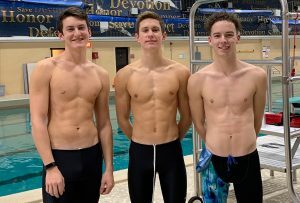 Seniors Jack Perry, Zac Long and Kolby Carter lead the Lower Cape May boys swimming team. 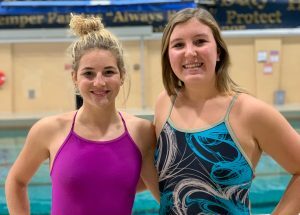 Senior Christina Adams (left) and junior Samantha Downes are the captains for the Lower Cape May Regional swimming team. Lower Cape May enters its second season having separate boys and girls teams, after competing as a coed program for years. The boys are led by senior captains Kolby Carter, Zac Long and Jack Perry. Juniors Mark Ryan and Reed Shriver, sophomore Max Souder and freshman Zeb Hinker are also expected to be top point producers. On the girls side, senior Christina Adams and junior Samantha Downes are the team’s captains. 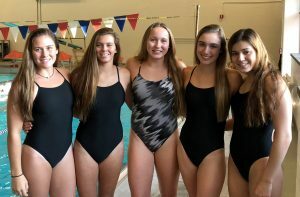 Other top swimmers include junior Iris Sanchez, sophomores Drew Montanero, Sophia Kelleher and Hope Sandhoff and freshman Mia Feulner. Fran Zukawski is O’Donnell’s assistant coach. Lower Cape May’s teams begin the season Tuesday at Holy Spirit. 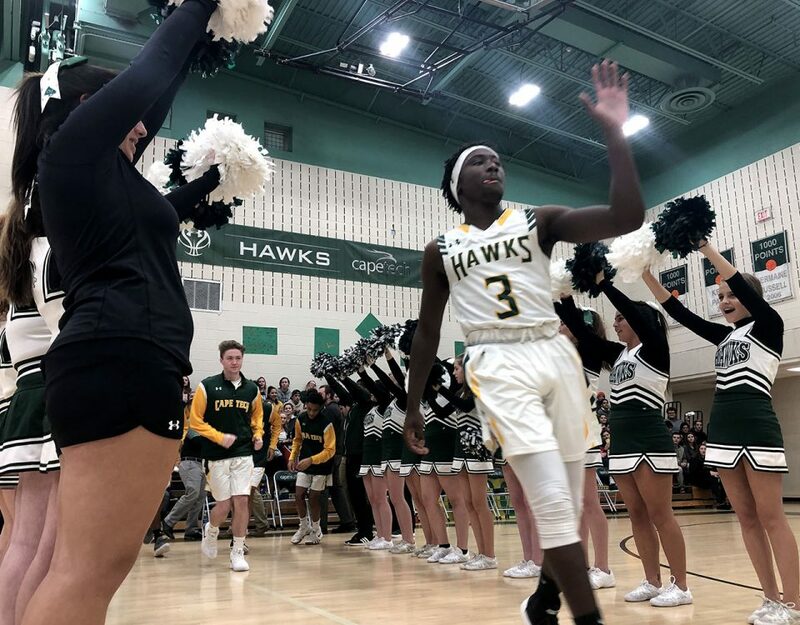 Middle Township’s teams were each competitive a season ago, both winning a first-round state playoff meet. They hope for the same kind of success this winter. Middle’s boys team is a bit light on numbers compared to some recent seasons by the Panthers should still do well against many of the teams on their schedule. Justin Moore is Middle’s top senior. 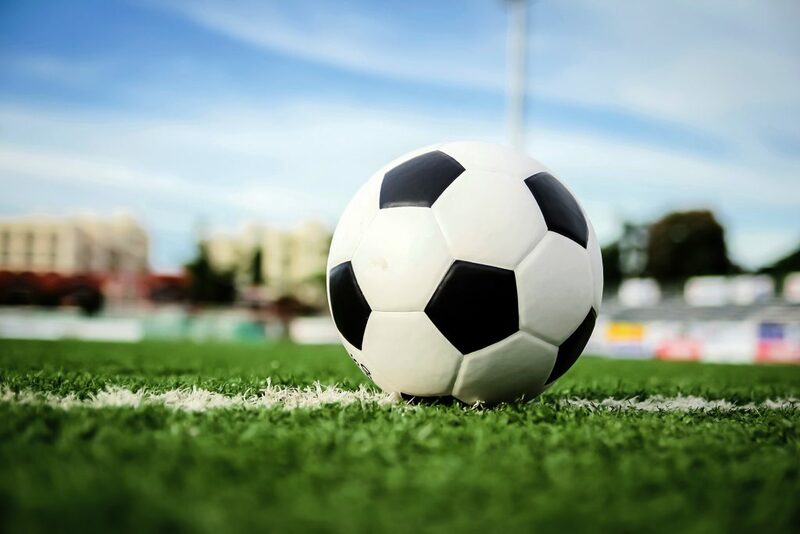 Juniors expected to score include Brendon Bartha, Riley Campbell, Owen Carlson, Jorge Carmona, Brenden Kelly, Johnny Lombardelli and Kai Wood. 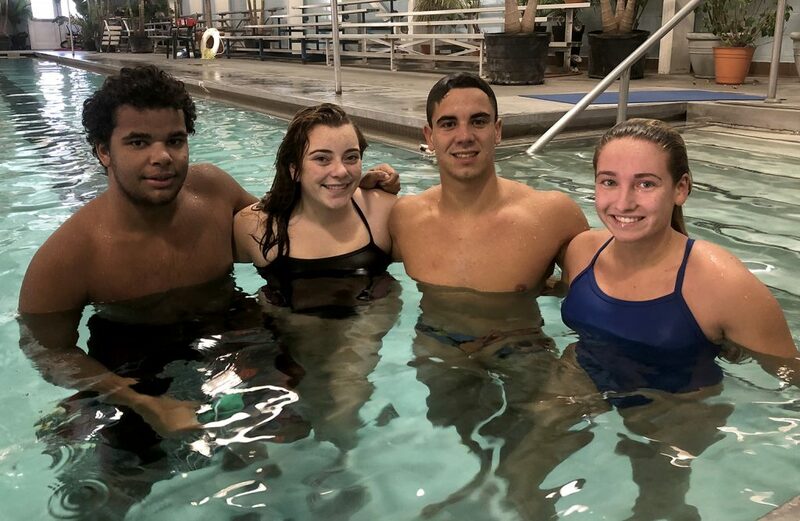 Younger swimmers expected to make signifcant impact include sophomores Travis McCray and Martymas Bartnikas and freshmen Dale Fiorucci and Xander Hardin. Middle’s girls team has some good depth. The top seniors include Bridget Donohue, Maddie Deane, Julia Mallett, Baylee Pelouze, Bethany Branco, Reese Canter and Summer Lord. 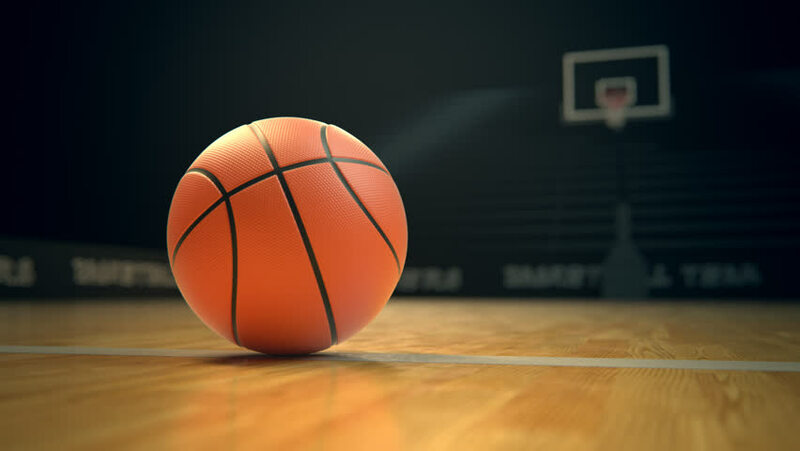 Juniors who should perform well include Samantha Braun, Catherine Bostard and Sophia Bosacco. 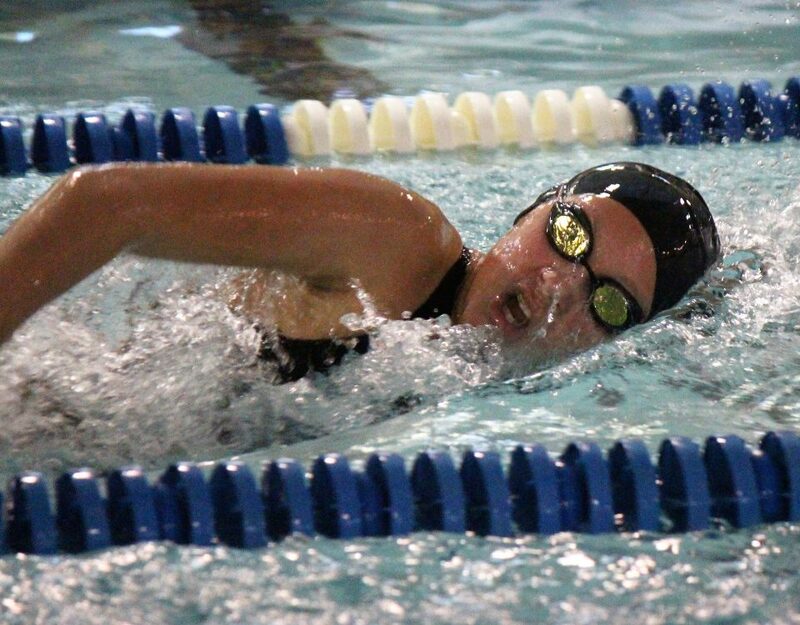 The top younger swimmers include sophomore Ishika Patel and freshmen Sarina Wen and Natali Ilieva. 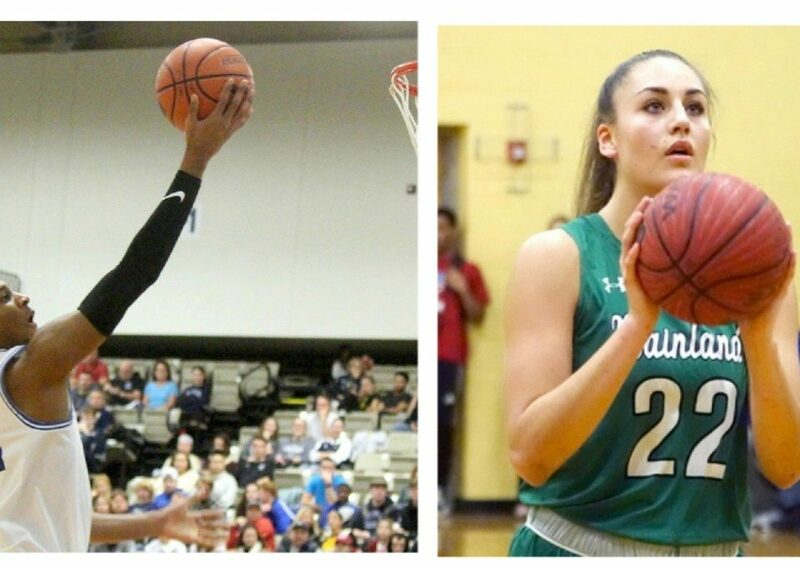 Tadgh Campbell and Kirsten Logan are the program’s assistant coaches. Middle hosts Wildwood Catholic in a coed meet on Tuesday. Brooke Powell, Brynn Bowman, Claudia Scherbin, Emily Myers and Alez Amtonov of the Ocean City girls swimming team. Peter Horowitz, Nate Hays, Ben Wiley, Brian Walsh, Ethan McCarron and Steve Gooden of the Ocean City boys swimming team. 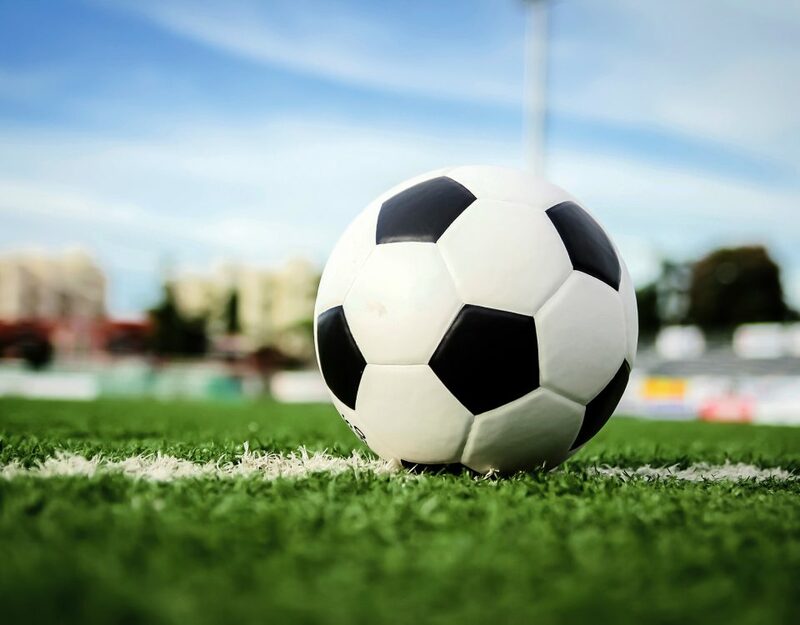 After a 1-3 December last year, the Ocean City boys ream rolled off eight straight wins, including one in the opening round of the NJSIAA Tournament, to finish 9-4. Coach Shane McGrath (40-22 in five seasons) has some experienced swimmers from that team returning. Leading the way is senior Nate Hays, who holds four individual school records and is part of two record-holding relay teams. Also back are senior Ben Wiley and sophomore Steve Gooden who are also part of two record-setting relay teams. McGrath can also count on seniors Peter Horowitz and Brian Walsh, juniors Ethan McCarron and Tanner Driscoll and sophomore Dolan Grisbaum. A pair of newcomers – sophomore Pat Agnellini and freshman Nick Bianchi – should also contribute. Ocean City opens its season Tuesday against Atlantic City at the Aquatic & Fitness Center. The Raiders have non-league meets with Woodstown and Washington Township. 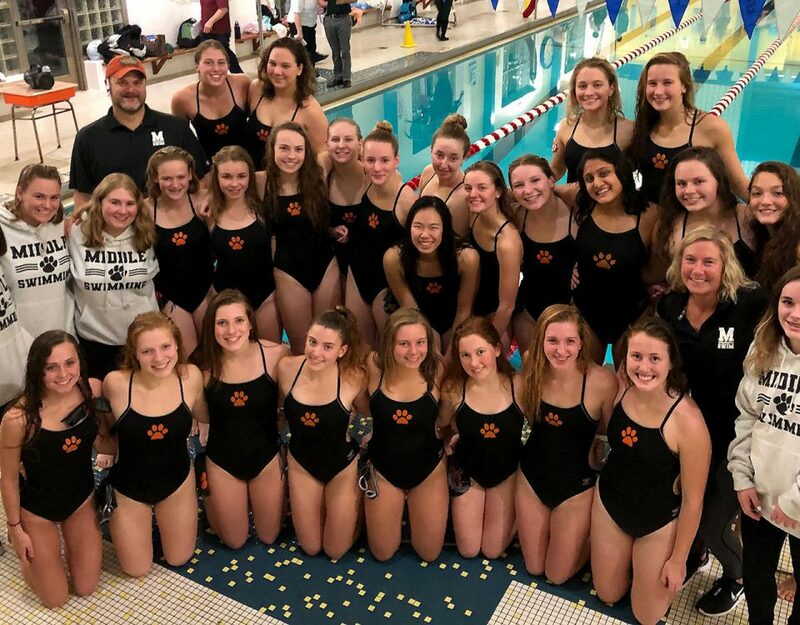 Ocean City’s girls team comes off a 9-3 season that ended with a loss in the South Jersey championship meet to Moorestown. Coach Ian Keyser, a former star swimmer for St. Augustine Prep and Seton Hall University, starts his second year. Leading the way will be senior captain Andrea Teofanova, part of two record-setting relay teams over the past two seasons. Also returning are three junior captains – Brooke Powell, Brynn Bowman and Claudia Scherbin – along with junior Emily Myers and sophomore Alex Antonov. 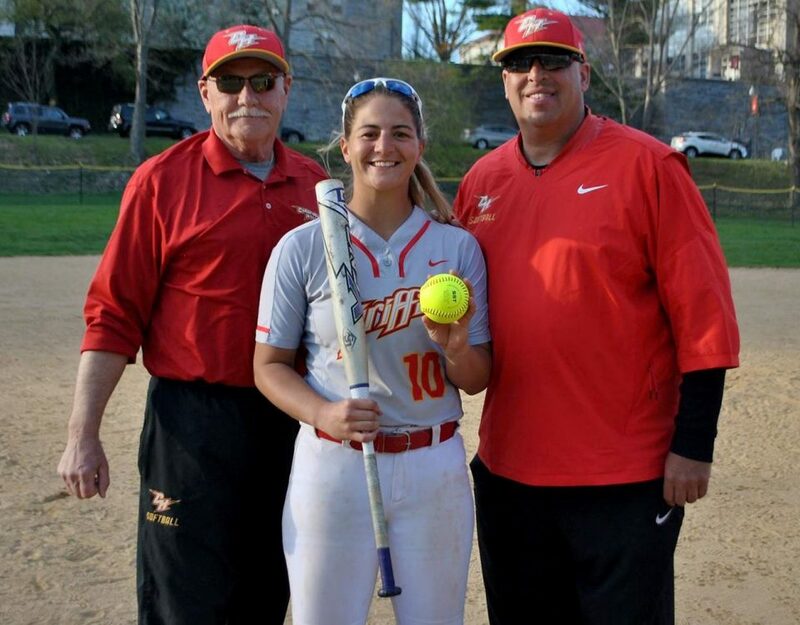 A trio of freshmen are also expected to be key factors on this team. They are Ava Kelly, Olivia Scherbin and Lilly Teofanova. Keyser has a team of young swimmers, most with varsity experience, who should keep the Raiders on or near the top for years. OCHS opens the season Tuesday at Atlantic City. 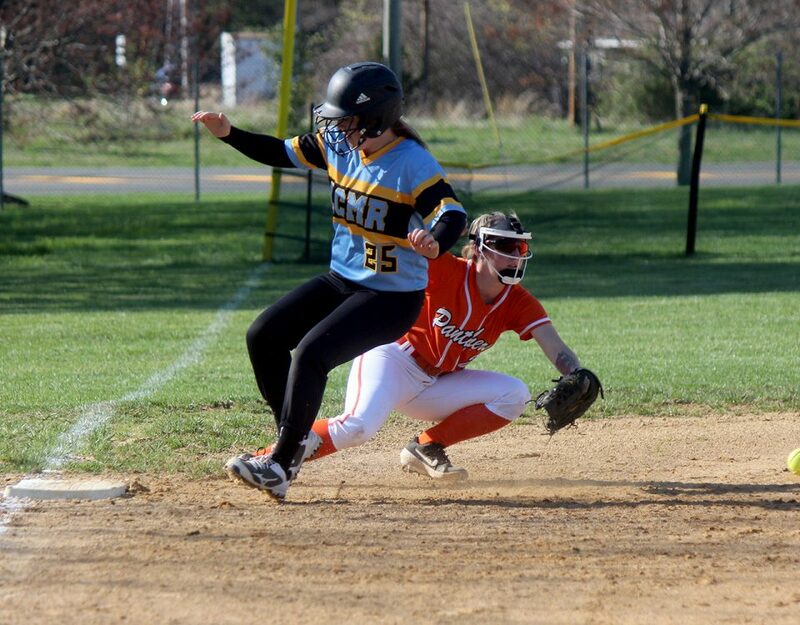 The Raiders have non-league meets with Woodstown, Cherry Hill East and Washington Township. Captains for the Wildwood Catholic swimming team are (from left) Sam Francis, Leena Cassidy, Chris Johnson and Lauren Sorensen. Wildwood Catholic has increased numbers this winter but will still be competing as a coed team during the regular season. Chris Johnson and Sam Francis. Top juniors include Grace Stuart and Cole Diller. The sophomore group is led by Julia Sorensen and James Sawyer. Leilani Wong is the team’s top freshman. Wildwood Catholic opens at Middle Township on Tuesday.